PPC has become one of the most profitable customer acquisition methods for businesses. With the massive audience reach available through giants like Google and Facebook, this only makes sense. However, not having a strong PPC management process could be dramatically impacting your managed campaigns’ ROI. It can take months and countless hours to put together a strong process to handle all your PPC efforts. 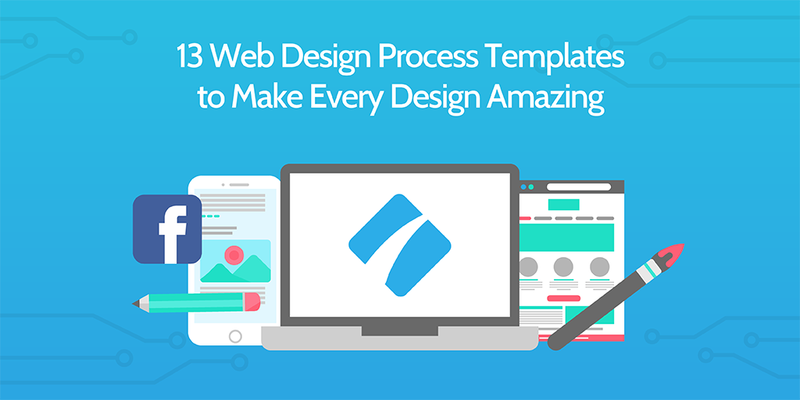 Not only do you need to design it so that you can understand each step, but it also must be structured so someone else can step in and know how to do it. We spent the last few months doing the heavy lifting for you. 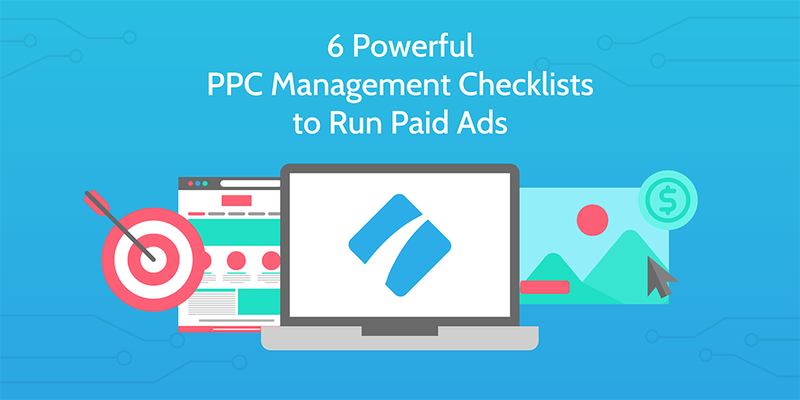 We put together the 6 most important PPC management checklists that every paid acquisition manager or specialist should use. When a new client signs up, it’s not enough to leave them alone to jump into your service by themselves – you’ve got to have a clearly written process to make sure they know they’ve made the right choice. Settling a new client into your business and establishing a good relationship is one of the best ways to reduce churn. 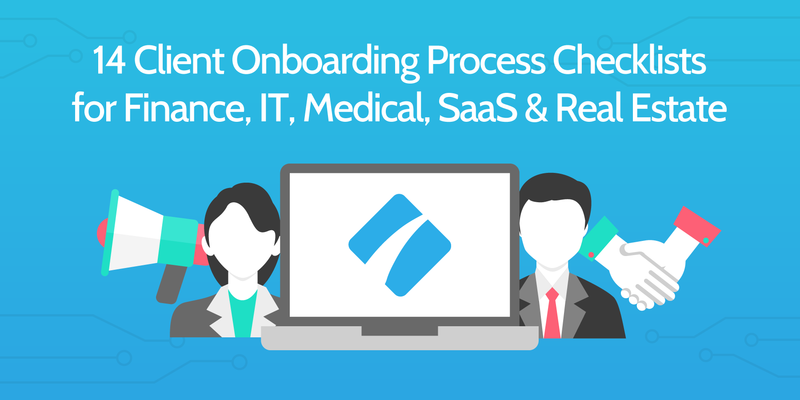 The process of perfect onboarding differs depending on your business, but the essence is the same. Of course, you’re updating your CRM and complying with legal regulation, but that’s not going to make the customer think you’re the best choice and quell the buyer’s remorse. You’ve also got to build a relationship, get to know the customer’s individual needs (once they’ve signed up, they’re not just a vague profile or target audience) then integrate them into your existing business process. Bonus: Looking for a real example use case from the super-successful DoubleDutch team? Click HERE to unlock it. 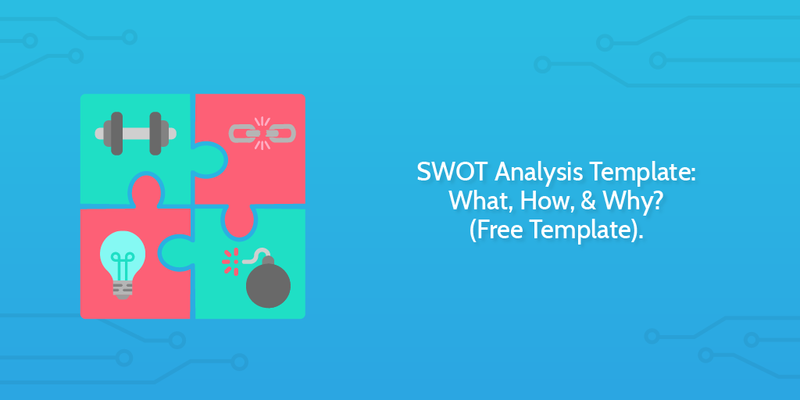 At Process Street, we’ve put together 14 templates you can use to get new clients settled in with minimal hassle. The templates include sample documents, ready-to-send emails and industry-specific advice for criminal lawyers, marketing agencies, and financial planners. In one of her hit songs, Adele famously sings the words “Sometimes it lasts in love, but sometimes it hurts instead”. Minus the sentimental value, this also applies to the world of business. It is a simple reality that customers come and go and sometimes there is nothing you can do about it. On the other hand, sometimes it lasts. Sometimes you can retain a customer for a long period of time and build a fruitful, trusting relationship that enables both of you to be more successful. There has been some fascinating research done in recent years to highlight just how important it is to keep your customers happy. Beyond the well-known Pareto principle that states 80% of a company’s revenue comes from 20% of its customers, Harvard Business School Professor, Sunil Gupta, has provided further evidence to show the importance of retaining customers that provide high levels of profitability. Furthermore, Bain & Company have found that increasing customer retention rates by 5% increases profits by 25% to 95%, and it is widely agreed upon in the SaaS world that the cost of acquiring a new customer is anywhere from 5-25% more expensive than retaining an existing one. Needless to say, making a concerted effort to retain your customers is just as, if not more important than acquiring new ones. Retaining customers, particularly high-value customers, is nothing short of essential for the growth of SaaS and other subscription-based companies, and to do so requires excellent account management. That’s why we’ve gone ahead and created this set of checklists; to help you flawlessly execute various processes from conducting a thorough analysis of your competitors to the daunting task of preventing a valuable customer from churning. 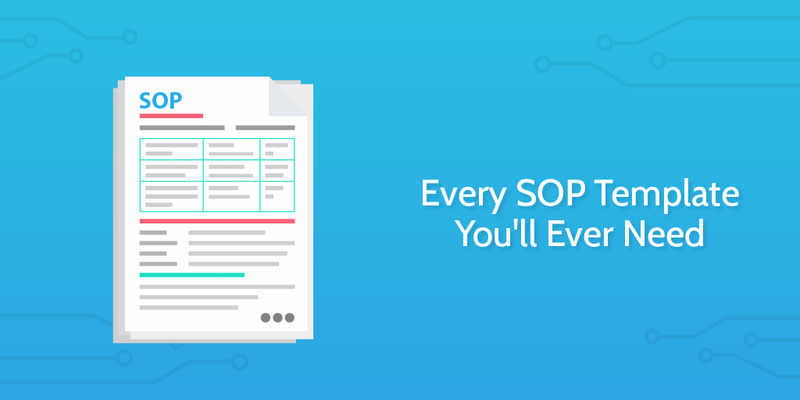 Ever found yourself struggling with the sales-to-service handoff process or upselling? We’ve got those covered, too. 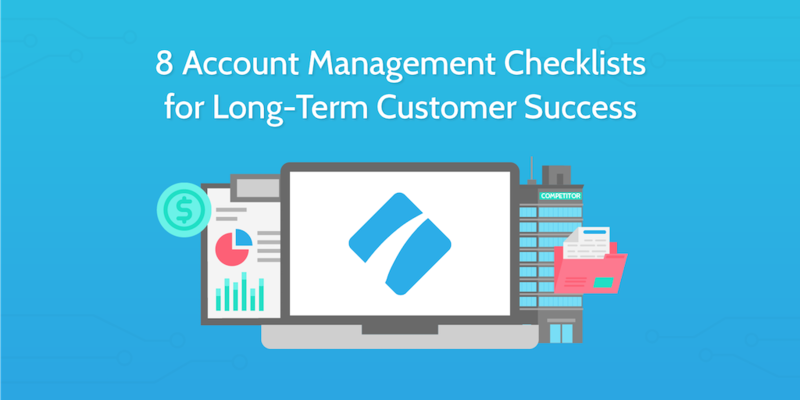 In this post, I’m going to provide a brief outline of each checklist and summarize why it’s a good idea to integrate them into your account management processes. An editor is a writer’s best friend. But for you, an editor is your best friend because nothing helps a writer grow faster than a great editor. How will you know if what you’re writing is any good? You write to the best of your abilities, so to you even the most poorly received article was supposed to be good. An editor, however, will be able to sniff out weakness straight away. So you need an editor. And an editor needs a peer editing checklist. At Process Street, we use checklists for everything we do. We have a pre-publish checklist for blog posts and marketing emails. We have a checklist for keyword research. We even have a checklist for making checklists. 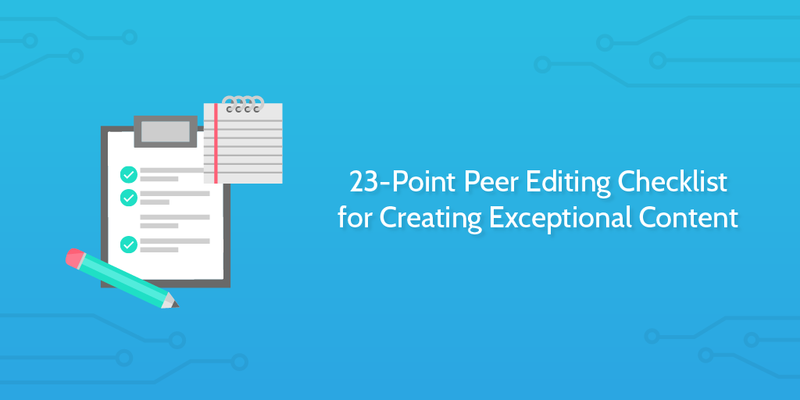 In this post, I want to share with you our peer editing checklist for training writers and editors to become the best they can be, and creating stellar blog content. 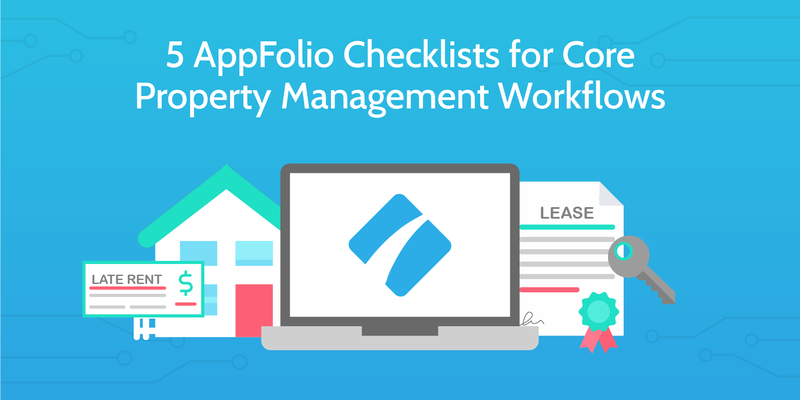 P.S: Scroll right to the bottom for an interactive version of this checklist! Businesses of all sizes have to deal with accounting and it can be a bit difficult if you’re new to it. 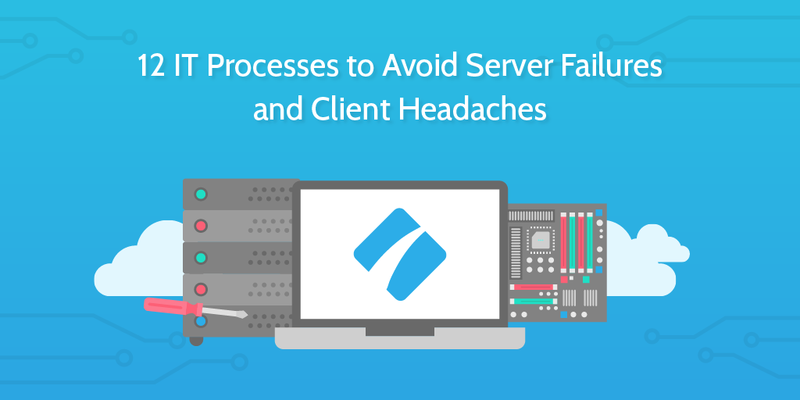 Without an effective accounts receivable process, you risk losing out on valuable revenue. If you don’t put a process in place for your accounts payable then you could be facing late payment charges or even opening up space for fraud. Accounting is vital to the health of a business and too many companies overlook it. In the UK, the Association of Accounting Technicians revealed that SMEs were “leaking” £2.9bn every year through poor accounting practices. This is why we’ve created 11 checklists to guide you through your accounting processes. You don’t need to be a CPA to create a balance sheet or an invoice. Our checklists enable anyone to perform accounting activities, and as you go through you’ll see the different steps explained where necessary. This way, you know what you’re doing and why you’re doing it. 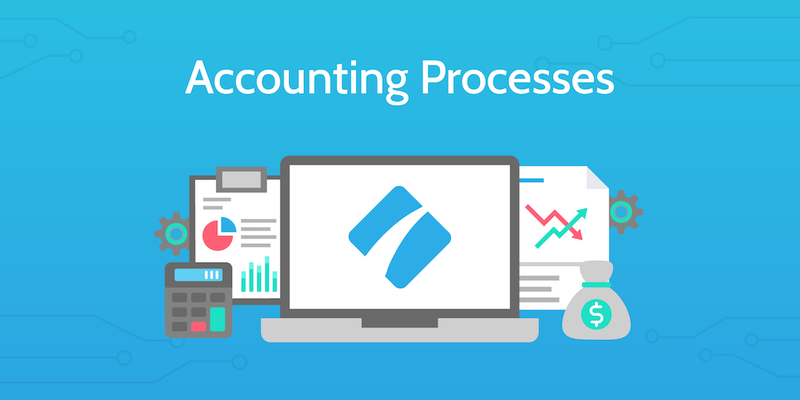 With these Process Street checklists, you’ll see how you can integrate Process Street with Zapier and Quickbooks to automate accounting processes, saving you time and money. Whether you’ve been in the IT business for years or are just starting to make your mark, there’s no question that managing your processes is vital. With processes, you can you do more with your current resources by standardizing and optimizing your work. And, when your team knows exactly what to do for each recurring task, they can greatly improve their productivity and motivation. However, the benefits don’t just stop at a happier and more efficient team. Integrating these recurring workflows into your IT management resource basket can reduce incident response times, increase customer satisfaction, ensure security compliance, manage department stock and – perhaps best of all – enforce consistency, to give you peace of mind that everything is running as expected.